Are you planning a holiday in Ticino and would you like to have your bike or e-bike with you? Travel without your bike and let SBB transport it for you. 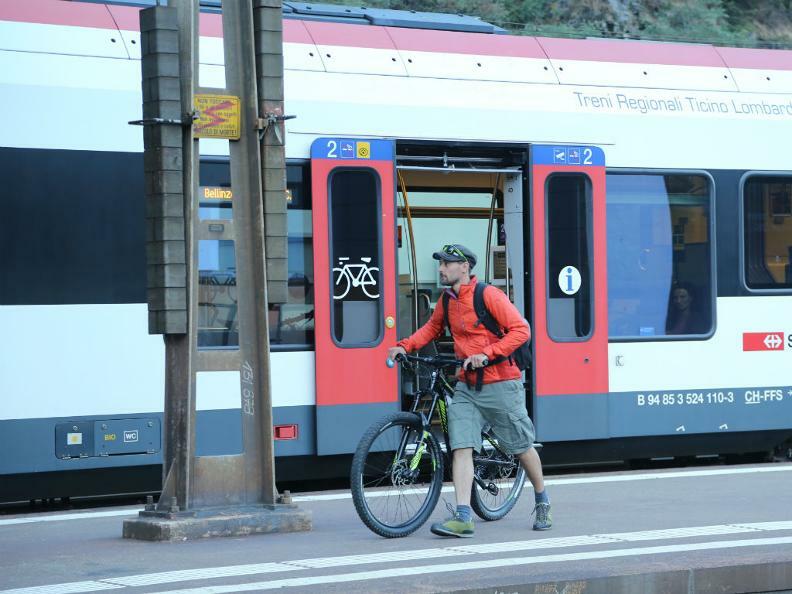 Between 12 April and 31 October 2019, you can submit your bike free of charge at Bellinzona, Chiasso, Locarno, Lugano and Mendrisio stations. SBB transports your bike safely to a station that takes receipt of bikes. 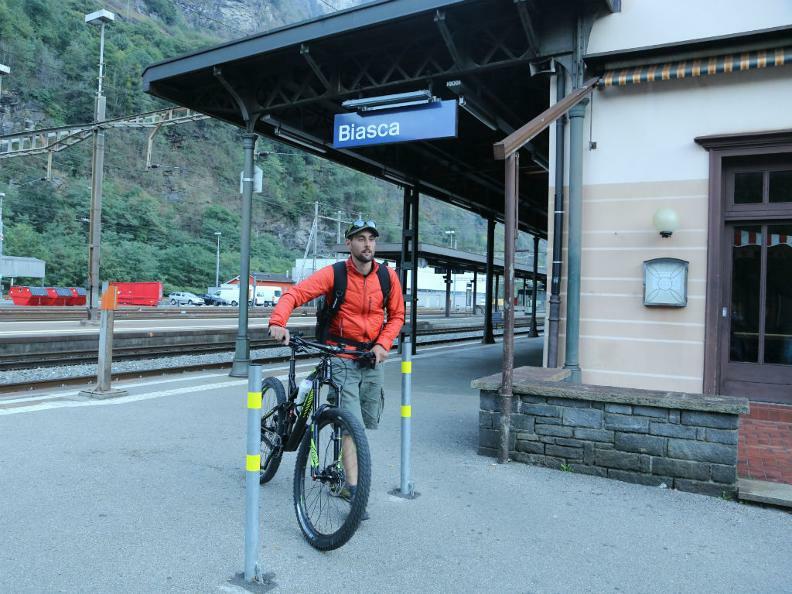 This means there is no need to look for a bike compartment or pay for self-service bike reservation when travelling through the Gotthard Base Tunnel. 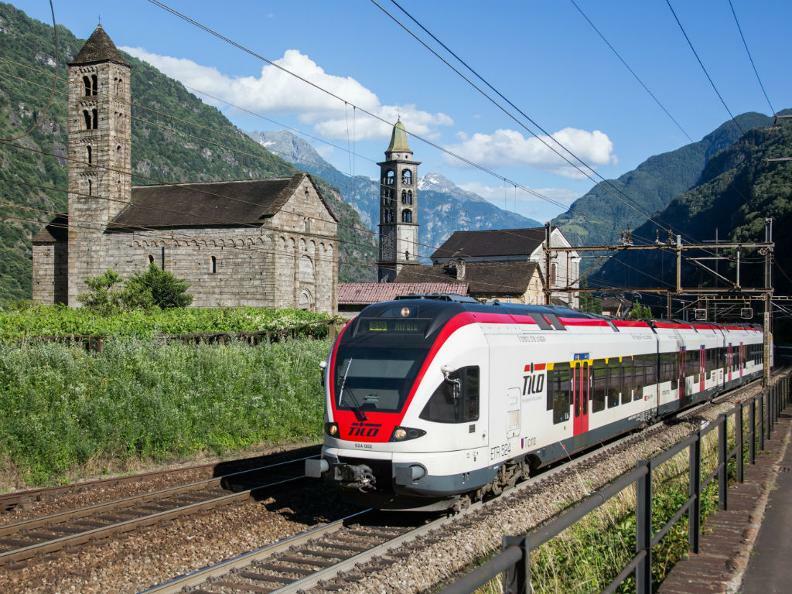 The offer is valid between 12 April and 31 October 2019 from Bellinzona, Chiasso, Locarno, Lugano and Mendrisio stations to all other stations in Switzerland that accept bikes. The offer is free of charge and does not apply to special bikes. No reservation is required (except for groups of 10 persons or more).